HR software has been invaluable in optimizing various human resource management processes. It has automated payroll-related tasks, optimized personnel tracking, simplified candidate sourcing, and improved employee engagement efforts for companies of all sizes. 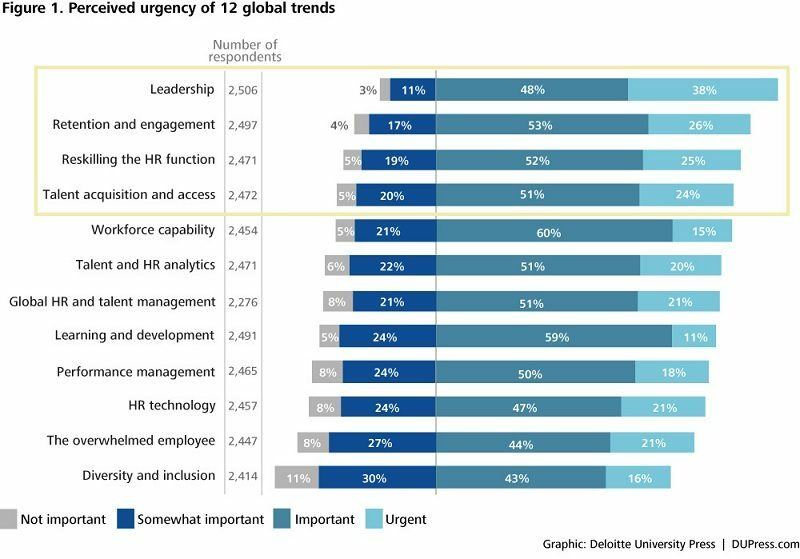 In fact, a survey by Deloitte Insights revealed that 47% of their respondents believe that HR technology is an important global trend. Be it for recruitment and payroll management to employee engagement and time tracking, HR software providers have undoubtedly changed the way businesses worldwide operate. This leads to a slew of HR solutions developed to cater to different organizations’ needs. 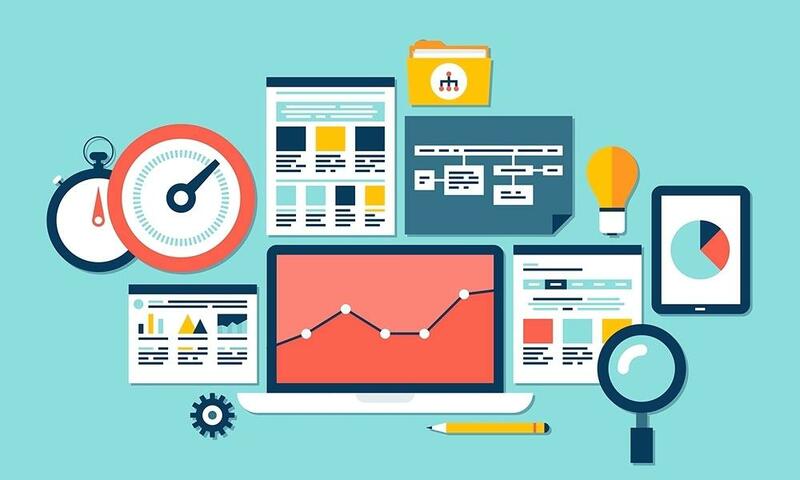 Hence, selecting the best software now involves a meticulous comparison of software products, and pricing is one that you should take a serious look at. And with more than half of all existing enterprises predicted to rely on cloud-based or hybrid human resource systems by 2020 according to ISG Insights, it’s only a matter of time before they become part of the 32% that solely depend on SaaS subscriptions for their HR operations. So, to help you answer the question “how much does HR software cost?,” you must first get acquainted with the available pricing packages. In the past, software programs were sold in hefty one-time enterprise packages. However, because of the industry’s volatile nature, providers have come up with ways to drive the HR software market toward cost-efficiency. One example is SaaS subscription plans, which can be paid monthly or yearly. According to an article published in The Guardian, the SaaS model for HR software is more flexible for scaling, which is important for growing companies. Also available are quote-based payment plans that allow you to choose particular features of a software. Lastly, there are HR programs that you can acquire for free, but charges will be made for additional applications that you integrate into them. If you find it difficult to choose what type of pricing plan to look for in an HR system, continue reading our article and we will walk you through the nitty-gritty of it all to help you make a well-informed decision. So, how much does HR software cost? Well, it varies from program to program. Prices may range from under $100 to as high as $1000 or more on a monthly basis and sometimes, they are available for free. To help you find an HR program that falls within your budget, we have compiled the different types of pricing packages available as well as examples of software that offer those subscription plans. Quote-based plans allow companies to use a software at a price that is estimated according to their unique needs. This subscription package often involves the complete customization of the program you wish to purchase. So, before you call the software providers and ask them “how much does HR software cost for your company,” be sure to let them know the particular tools you require as well as the number of people that will be accessing the program at a time. This way, you will only have to pay for features they need–no more, no less. BambooHR. An online human resources management program, BambooHR provides an array of tools designed for small and mid-sized businesses. It is offered on a by-quote basis only to ensure that each company is getting a subscription plan that is adjusted to their specific needs. For your convenience, BambooHR offers a free 7-day trial so you can familiarize yourself with its interface before subscribing. You can try its features at no cost when you sign up for a BambooHR free trial here. iCIMS Talent Acquisition. iCIMS Talent Acquisition is an onboarding platform that offers customizable features for easier employee recruitment.This software is available only by quote. Workable. A cloud-based recruitment platform, Workable offers quote-based subscriptions inclusive of advanced reporting tools, custom hiring pipelines, API access, and multiple integrations. Ideal for enterprises with numerous divisions, this software is a bespoke solution to the varying needs of your organization. Should you want to test out its features before asking for a quote, the software also offers free 15-day trials. Qandle. An all-in-one HR software, Qandle is a fully configurable platform that can be tailored to suit your specific rules and guidelines. The platform features a powerful workflow engine, comprehensive expense management tools, mobile support, automation capabilities to eliminate mundane admin work, and much more. Qandle is quite affordable with a monthly pricing plan based on the number of users. Talent Ticker. This recruitment platform leverages AI to help users make data-driven hiring choices. Information from employment trends, reports, and others can be used to determine the most qualified talents for your vacant position and future employment needs. Its enterprise pricing is only available by quote. Meanwhile, the Premium package is currently available for free while it’s in beta. Talent Ticker also has a basic package available for free. Monthly subscriptions allow users to enjoy the services that a software has to offer while paying small amounts for it on a monthly basis. It is ideal for companies who want to get premium software services but do not wish to commit to a particular program for a long period of time. However, compared to annual payment plans, this subscription scheme often becomes more costly in the long run. GustoHR. This platform is a good choice for businesses looking to have all HR functionalities in one application. GustoHR offers three plans depending on the needs of specific market tiers and the size of a business: the Core Plan costing $39 monthly and $6 per person, the Complete Plan priced at $39 per month and $12 per person, and the Concierge Plan that costs $149 a month and $12 per person. Health benefits, 401(k) plans, and many other features can be added to any plan you choose. You can easily sign up for a Gusto HR free trial here. Planday. Meant for enterprises and SMBs, this software comes in two pricing schemes: the Starter Plan offered at €2/user/month and the Plus Plan costing €2/user/month. It is a possible option for those that want to keep track of financial paperwork, stored documents, employee shift scheduling, and the like. ApplicantStack. This platform offers SMB and enterprise pricing plans, with a free trial, no annual contract, and anytime cancellation options. You may choose between their Recruit plan priced at $95 monthly and their Recruit and Onboard plan which costs $135 a month. ApplicantStack is for companies looking to recruit new employees as well as train and orient them. If business owners wish to invest more time in testing and choosing the most suitable HR platform for their company, annual plans are the best option. Most software providers offer a 10-20% discount on yearly vs monthly plans, so they can save on operational costs. However, it reduces a company’s flexibility to switch from program to program should their current software fail to meet their standards. Zoho People. This program has Startup, Basic, Standard, and Enterprise payment plans ranging from €90 to €1,990/year depending on the number of employees, employee profiles, and administrators you wish to enroll into the software. The software offers a 15-day trial, so you can test out its features before committing to the subscription. After which, you may choose to upgrade or downgrade your payment package if you want to adjust the number of users or access more advanced features of the software. If you want to check its features first you can easily sign up for a Zoho People free trial here. HouseCall Pro. HouseCall Pro offers three SMB and enterprise plans for users to choose from. The pricing for these options are shown in monthly rates but are billed annually, so it easier for users to budget for the subscription. You may opt for their Simple Plan, Modern Plan, or Advanced Plan costing $39/month, $109/month, and $199/month respectively. All packages include the basic features of the software. They only differ based on the number of users the program can support as well as additional integrations. Recruitee. A recruitment management tool, Recruitee offers pricing plans based on how many active jobs you wish to handle at a time. If you are looking to fill in no more than 10 positions at a time, you may opt for either the Professional subscription which costs $790 annually or the Expert package that is priced at $1490 per year. For companies who are looking to hire more than 20 people at a time, they also offer a Corporate pricing plan that costs $2990 per year. All payment options offer two months of free access upon registration. If you are looking for a good HR system but do not wish to allot a big chunk of your budget for it, free payment packages might be the best pricing plan for you. While it is not completely free of charge, this pricing plan allows you to utilize particular features of a software at no cost. This is perfect for small businesses who want to enhance their business operations without having to spend a fortune on advanced software solutions. Freshteam. An applicant tracking and recruitment CRM software, Freshteam offers a Sprout plan for businesses with under 50 employees. Completely free of charge, this package is inclusive of job embeds, referral management options, team collaboration capabilities, as well as email application solutions. You can easily give its features a try when you sign up for a Freshteam free trial here. ActivTrak. ActivTrak is an easy-to-use team behavior analytics software It offers real-time activity monitoring, website blocking, data leak prevention, and various other HR tools for free. JobScore. For companies who are rarely on the lookout for new employees, JobScore may be a good option. It is an applicant tracking system that can be used for free given that you only have one active job opening at a time.